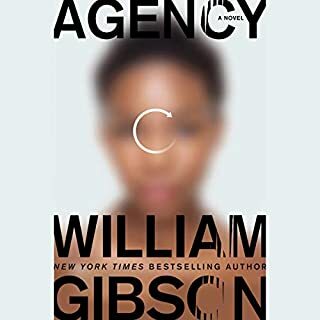 A new compilation of essays and articles from novelist William Gibson, offering listeners a privileged view into the mind of a writer whose thinking has shaped our culture. While not one of Gibson's greatest this is one of my favorites in spite of its flaws. The narrator was very good with the strange exception of Americans to refuse to learn how English names and places are pronounced. Mainwaring and Bournemouth are not so obscure that a few minutes research would fail to produce guidance on how to say them in a way that is not cringe producing and embarrassing for a person and a company that makes its living from the spoken word. Would you consider the audio edition of Pattern Recognition to be better than the print version? I do not have a physical copy but Shelly Frasier has an outstanding performance. What was one of the most memorable moments of Pattern Recognition? I really enjoyed the final act. When you start to see the full picture and the character arc that has been happening this whole time smacks you in the face. I have not, but now intend to. Great book. Very unique but also very Gibson. I will need to re-listen or read. I was so caught up in the mystery that I didn't fully understand the story was about Cayce until it was almost over. I chose this book on the basis of liking sci-fi and knowing Neuromancer. It has nothing to do with such works. It's a perfectly good story with plenty mystery. Lots of difficulties in the plot are smoothed over by having the main protagonist work for a company that can arrange anything. The ending was a bit deus ex machina for my liking, but maybe I'm being slightly unfair to Gibson. I now discover that it's part of a series; I shall look into that in case things improve in other volumes. 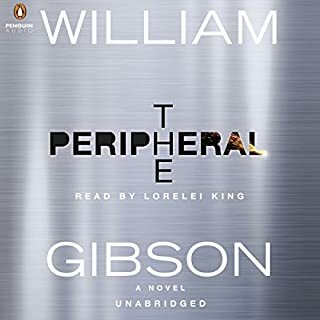 Shelley Frasier does an excellent job with the narration, using accents quite a bit, but not resorting to a gruff voice for the male characters. She is a definite plus. A good narrator can't make up for weaknesses in a story, but can make the best of what is there. Frasier surely does that. Scifi was written like this in the 60's. It takes time to develop the changes in what you think is normal and what normal is for the story. Until you get past all the information which defines the story you can easily find the story boring. Once past the hump of the ground rules, the story just races ahead. it reminded me of Aldiss HotHouse and Delaney Dhalgren which are equally difficult to follow at the begining. The whole sequence in Tokyo was amazing. William Gibson now sits alongside Peter Hamilton as one of the best Sifi maters of the current age. Have you listened to any of Shelly Frasier’s other performances? How does this one compare? The book did not keep my interest from the beginning. It appeared to be full of trivia and Chandleresque metaphor but, as I began to concentrate more, it became absorbing and I began to understand that the writing style is an essential part of the way Mr Gibson tells stories. The narrative can be illustrative or just plain trivia, it's for the reader to decide. I went from loathing this book to thinking that it had flashes of brilliance and true inspiration. 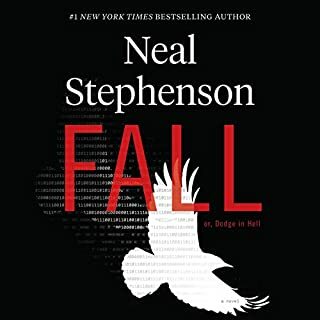 A good read, I'm looking forward to listening to book two of the trilogy. What would have made Pattern Recognition better? 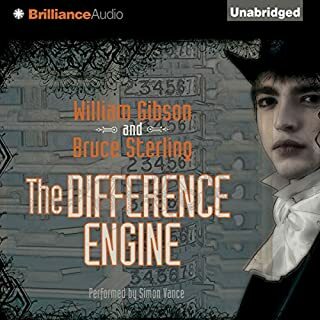 I am a keen listener to audiobooks, maybe 70 so far! This sounded OK in the review but having listened to the first 3 hours I am having to return it. Just left me completely cold. Couldn't get into the non existent story. 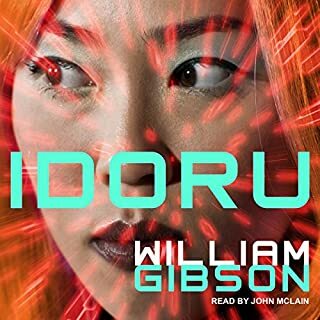 What could William Gibson have done to make this a more enjoyable book for you? I really loved Shelly Frasier's narration, but her poor British accents were off-putting. Else wonderful! An intercontinental roller coaster in the Blue Ant series. 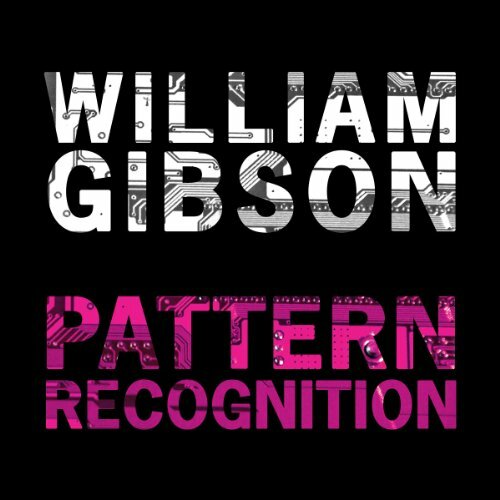 A fantastic production of Gibson’s Pattern Recognition. Beautifully performed by Shelly Frasier, who makes a very believable Cayce Pollard, as she takes us on a true Gibson rollercoaster into the footage head subculture, across continents, back and forth between the echoes of the Cold War and modern cyberspace. A masterpiece of Gibson’s, wonderfully produced and performed. 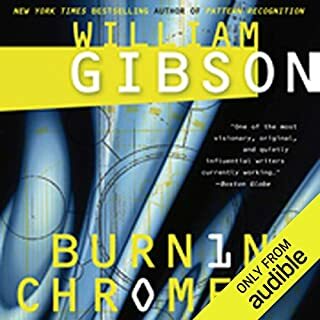 This is only the second Gibson book I've read I and fully was prepared to stop midway and never finish as I found his prose in Neuromancer exceptionally clunky and dense...so I was pleasantly surprised to find a softening to his style now. Story itself is a weird mismatch of popular culture phenomenons, corporate espionage, the voodoo of marketing, the mystery of branding, the power of social media pre-Facebook and the impact of 9/11....but it works and although it falls flat as a techno thriller it's still a fascinating trip through Gibson's post-modern view of the world.